The Graphene Touch Radical S is a very beginner friendly racquet. It has a lightweight frame and a spin-oriented string pattern. The Graphene Touch Radical Pro is versatile and geared towards the all-court player. 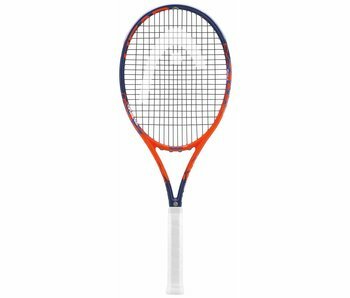 This racquet has excellent power, spin and control.